A teenage climate change activist has all but stolen the show at the World Economic Forum in Davos with a warning to the global elite that the “house is on fire”. 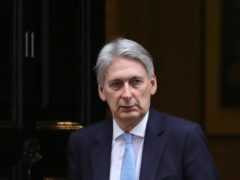 Philip Hammond will urge companies to continue to invest in post-Brexit Britain as he uses a speech in Davos to say the UK is a “great place” to do business. 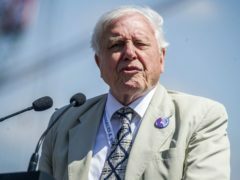 Sir David Attenborough has called for a plan to tackle environmental problems with our actions now affecting the next few thousand years.